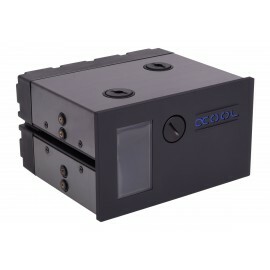 If you're looking to save some space inside your case and avoid the potential hassle of hooking up reservoirs and pumps separately, a Pump/Res Combo might be for you. 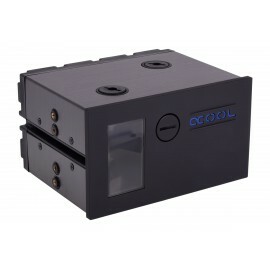 These Reservoirs have a special pump-top built directly into them for a quicker and cleaner PC Watercooling setup. 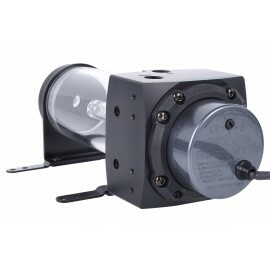 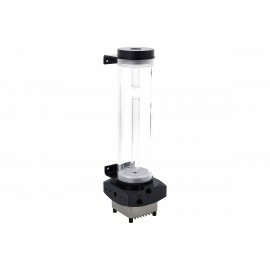 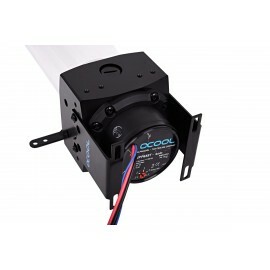 We carry pump/res combo units from several different manufacturers such as Alphacool, Phobya and Aquacomputer. 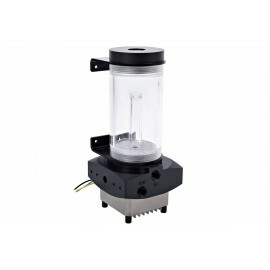 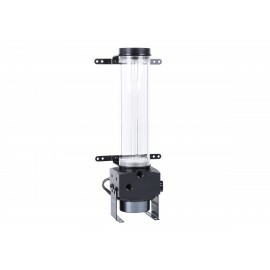 Res/Top combo units exist for a variety of pumps such as the Laing D-5, DDC, DC-LT and more!